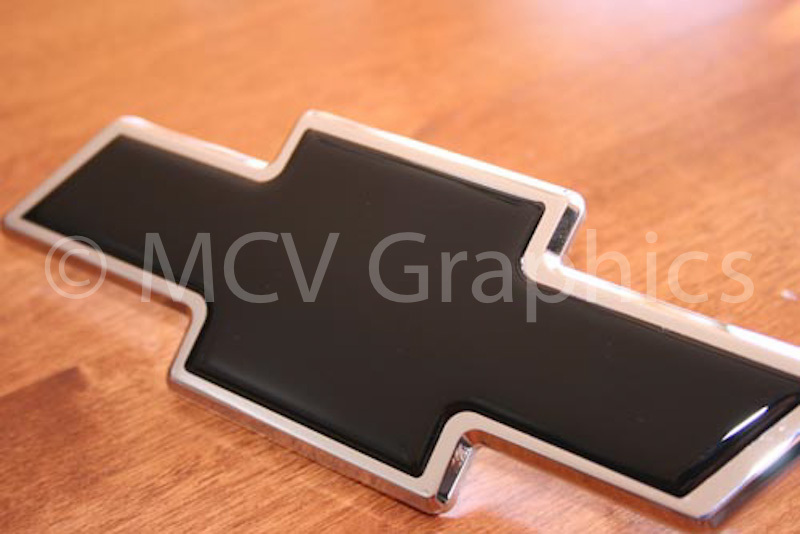 Replace your stock gold emblem with either a polished billet aluminum, black powdercoat, or chrome Rear bowtie emblem. 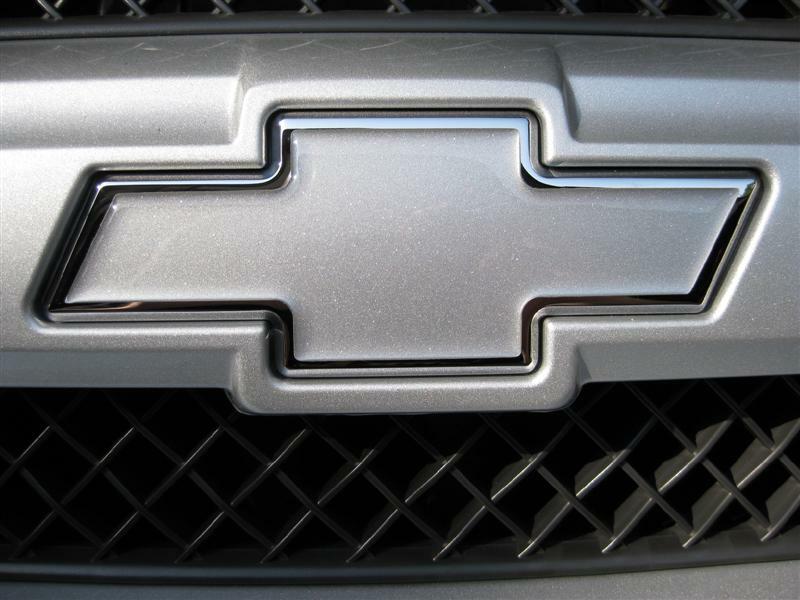 This will replace your entire front bowtie assembly which installs easily. 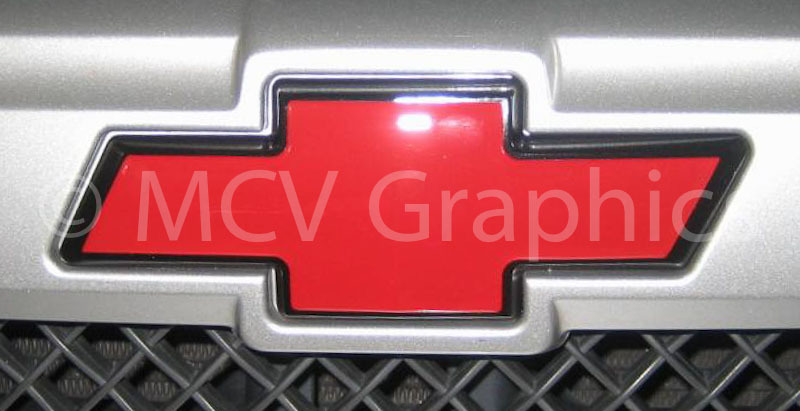 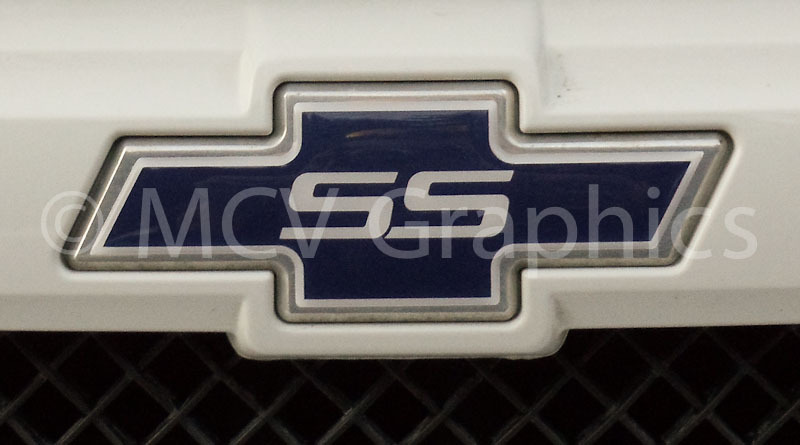 Click the button below to add the 02-09 Chevrolet Trailblazer SS Billet Rear Bowtie to your wish list.